“I am so proud of this remix that Sofi Tukker did for “Baby.” They are fearless and creative as individuals and they didn’t hesitate to bring that charisma and energy to this remix.” – Bishop Briggs. 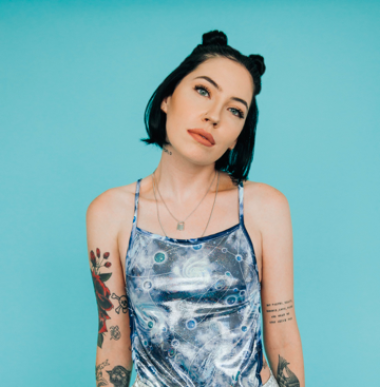 Island Records artist Bishop Briggs, whose debut album CHURCH OF SCARS debuted top 10 worldwide, has paired up with Sofi Tukker to release the remix of her new single “Baby” today. Sofi Tukker flips the original track into a dark and industrial remix. “Baby (Sofi Tukker Remix)” follows the recently released “Baby” video, which has garnered over 1 million views and counting. follows up her critically acclaimed debut, CHURCH OF SCARS, and heralds more new music to come very soon.